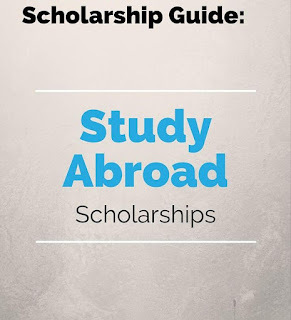 Seeking a scholarship to study abroad could be be tasking activity, do you need a scholarship? want to have your degree study abroad? There are great opportunities for you to get a scholarship as student, so many scholarships are provided yearly and you certainly need support for your study with funds. See how international students acquire funded scholarships for abroad study and you can get available scholarships also. When you seeking for scholarships what do you consider? there are certain considerations you need to have access to, and decisions taken for your study abroad either a bachelor degree, master degree, doctoral study. Any of these requires adequate preparation. Scholarships provided by Universities, Organizations, Foundations, Government are given to students for certain purposes, so you need to be among those who are eligible to gain the scholarships, how do you gain a scholarship? This is majorly provided so as to know the degree that the scholarships supports. scholarships to study abroad will categorical state the programme of study; e.g scholarships for master programme study (see master scholarships). so many scholarships will support undergraduate (see undergraduate scholarships), masters, post graduate and doctoral programme and researches. 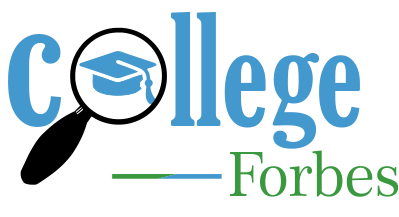 Your desired scholarships or scholarships you applied or seeking to apply should support the degree you pursuing (see available scholarships). If you desire a scholarship to study abroad then the starting point is preparation, and the required one for this is (search for scholarships) when you seek for scholarships and search for funds you are exposed to better opportunities to study abroad, know why? because the scholarships will be given to study in a university or college in an abroad country. Scholarships requirements and criteria are another category to note, as international students are provided with criteria/requirement to be eligible. When next you apply for scholarships as an international student ensure to have registered/written English Language Test and Scores should be the required or above the required score. Ensure you have a standing and readily access referee (2 or 3 to provide a letter of referee when required.